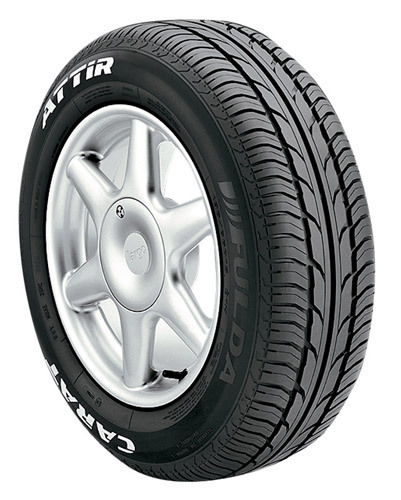 The Carat Attiro from Fulda is a high performance tyre that ensures you get the best performance from your vehicle at all times. No matter where you go, what conditions you face or what speed you travel at, the reliability, durability, performance and confidence you get from Attiro tyres is fantastic. For such a great price, the quality is fantastic and this shows why Fulda tyres are growing in popularity. Their wet and dry weather grip is great and allows you to really make the most of every journey, so don’t pass up on the Carat Attiro tyres.